As traders, we all want to have a positive cash flow, we all want to make enough money to pay for our time and work, here is a Forex Renko Trading Strategy that will help to reach that goal. 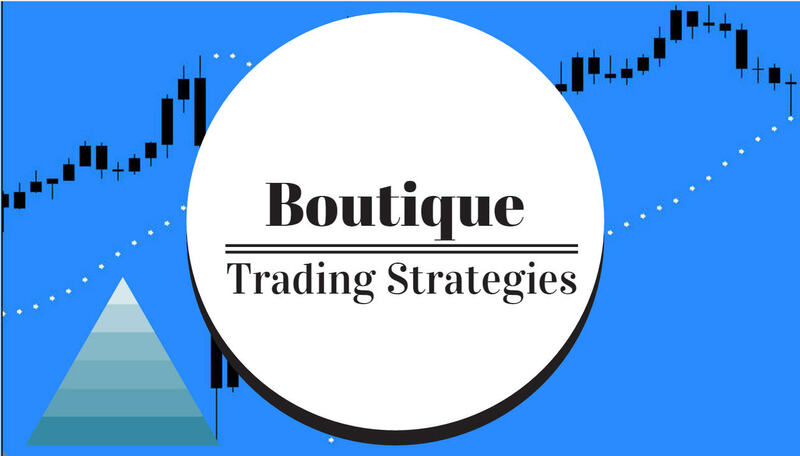 What we need is a consistent strategy, a time frame in which we are going to be at the screen to do our trading and the discipline to stick at it until we succeed. We have to know, also, that we can not get every move in the market place. It is folly to chase every move or every trend. We can only get the moves that our strategy will point out. I have a Forex Renko Trading Strategy method to help us to achieve a reasonable amount of profits daily. I will lay it out in simple form, hopefully so that people can understand it and see the simplicity and be able to execute successfully. For this exercise we will be using Metatrader 4 and setting up some Renko charts. I will briefly cover how to get the Renko charts built. First we will open one minute charts for several currency pairs, the majors, to start with. Of course you have your personal preferences as to which pairs you like and feel free to choose. In addition to those, open a one minute chart for the Dax index. On to each of those charts place the EA Renko 3.4 and set the bar size to 10 pips, except for the DAX which could be about 50 pips. This action will build an offline chart for each of those instruments, open those and shrink the one minute charts. Now add the Heiken Ashi bars to each chart. and now we have our work charts almost set up. You will have 5 or 8 charts ready to go. The next step is to get the indicators on the chart, the ones we are going to use to detect our entries. You need the two CCI in the same lower chart. Have a look at that post and be sure to grasp that simple method. Do the same for all of your offline charts, perhaps make a template after the first one and apply that template to all the rest.. I think you are seeing how this system is really simple.. We are going to trade slingshots, they happen frequently and they are so easy to spot on a chart. Now that we have the charts set up, one more thing to do. Have a look at this post and review the 200 Trendline Break entry. Study this one carefully. Get used to spotting this one as it is the entry that will help you with finding a trend change. So far, you have a trend change entry and also a continuation move entry.... in other words, when something is moving, you can capture every part of the move, and if you are careful and disciplined you are going to do very well on each move on each pair. One more thing we have to study before we have this concept. Have a look at this post about CCI Divergence. Study the diagram and learn to mark this divergence both long and short. This is the warning for a pending trend change in many cases. Now you have two patterns to enter with and a divergence tool. and nice clean charts. You can shrink the charts down a bit and probably can watch quite a few charts ion this way. While the title of this article mentions 40 pips every day, I know from personal experience that this setup will give you a lot more than 40, especially if you are watching the DAX. I am not sure if there is a simpler trading system than this, certainly the trades show themselves clearly and you have the indicator to give you precise entries. I caution you against adding much to the charts, perhaps a 50 moving average, other than that leave the chart clean. Chart clutter causes confusion and will help to make mistakes. Please be sure to use a stop loss with every entry, that is most important!